We are excited to present a new guest blogger to our site. Arnaav is our youngest contributor. At age 10, he is brimming with ideas and writes about anything that interests his peer group. 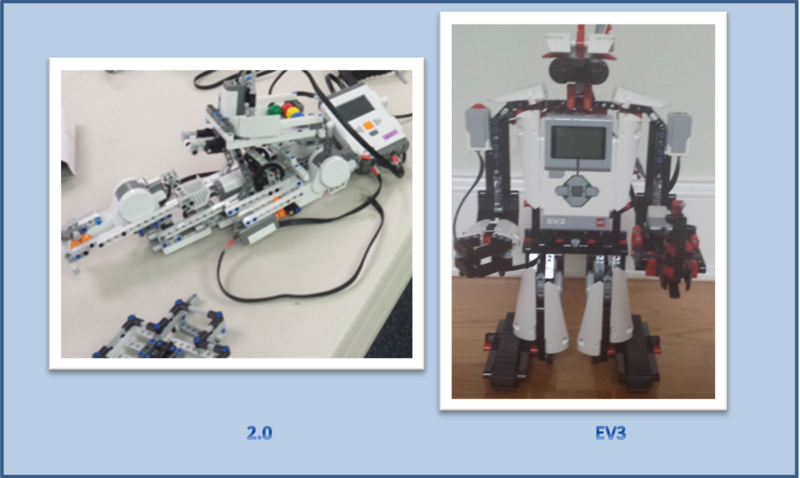 Arnaav's first blog compares Lego Mindstorms 2.0 and EV3. Enjoy!